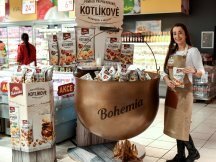 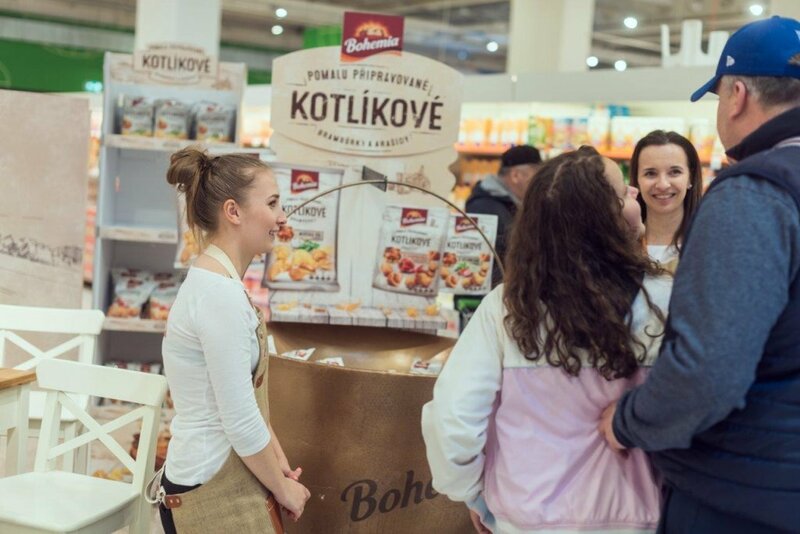 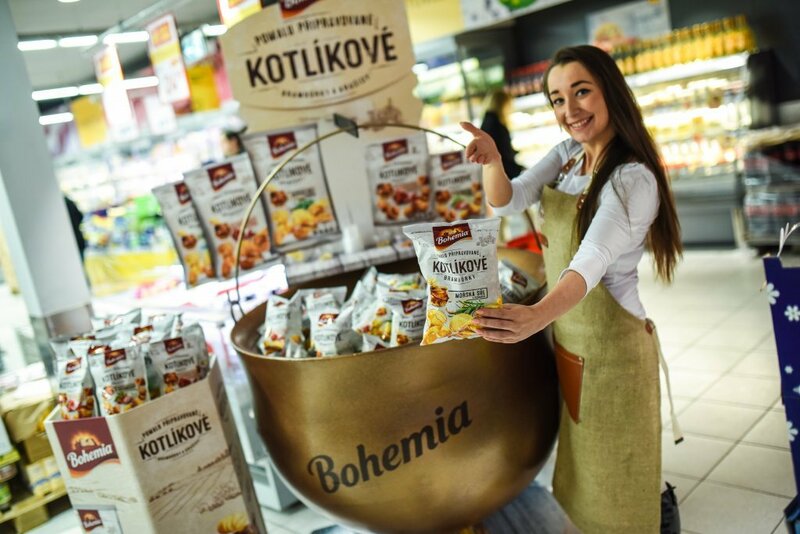 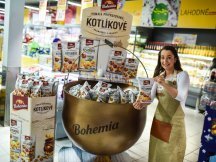 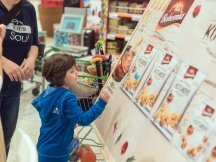 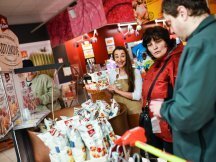 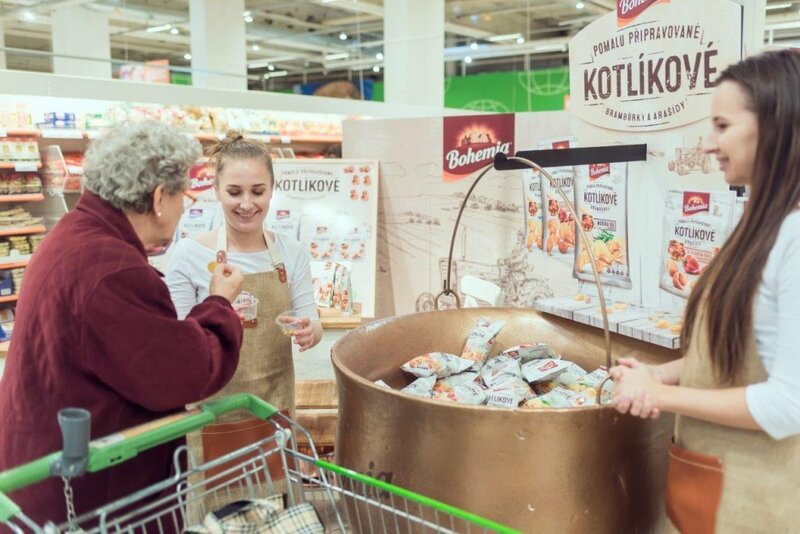 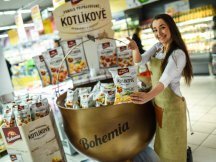 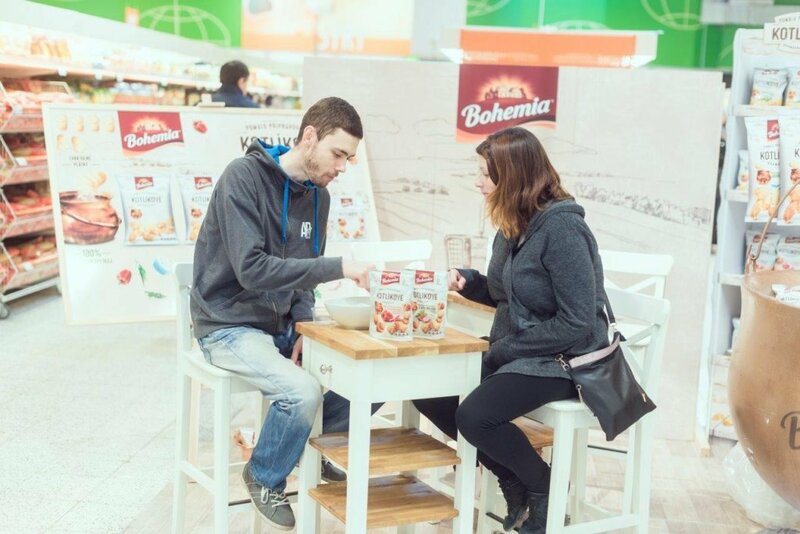 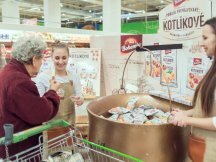 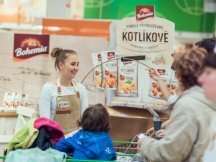 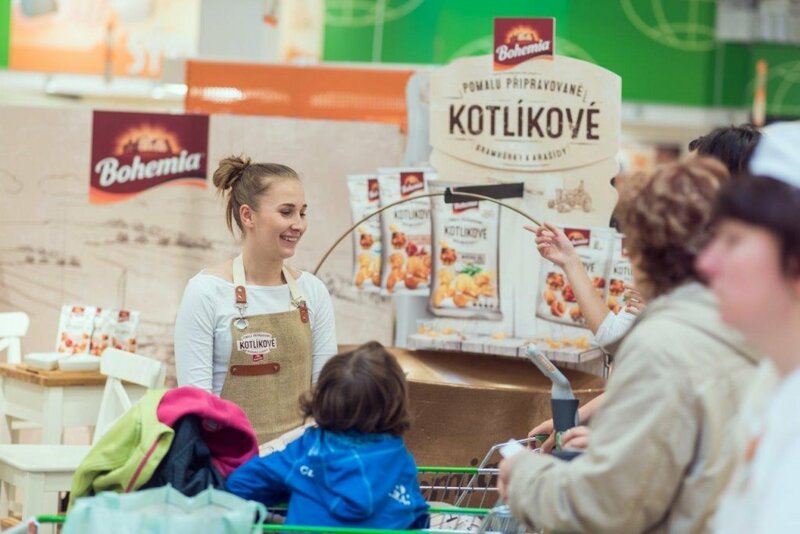 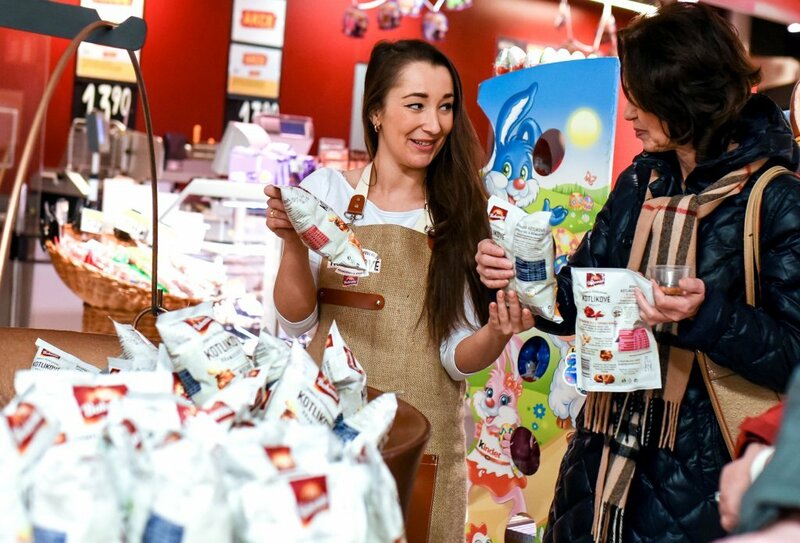 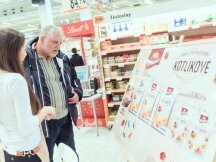 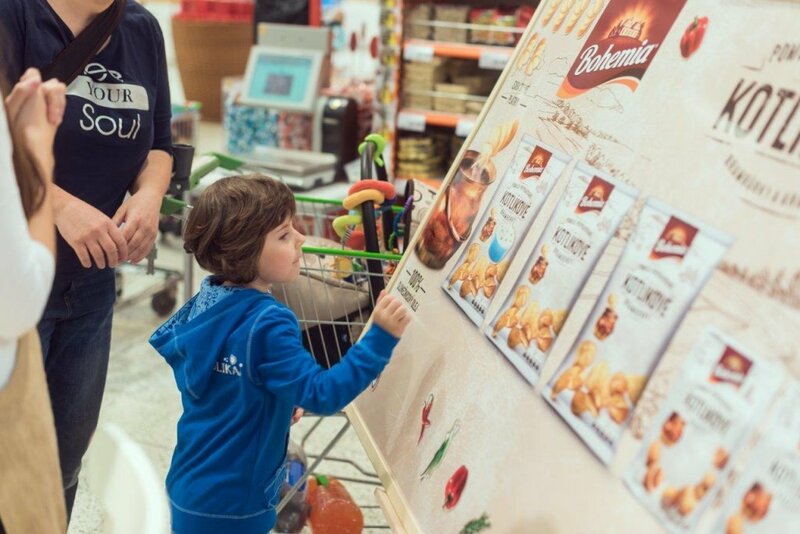 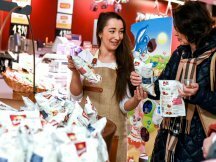 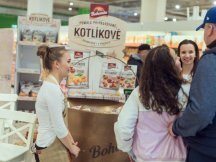 A new kettle chip has boldly entered the Czech and Slovak markets. 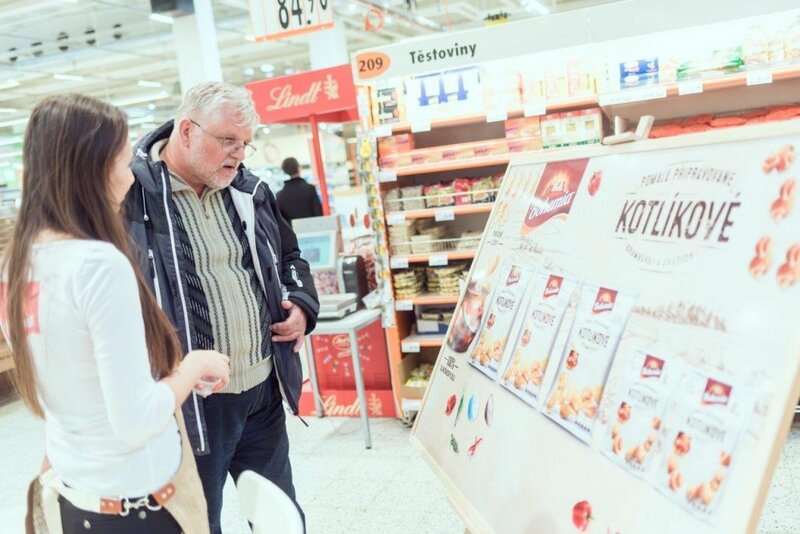 We have provided strong support by organizing massive series of tasting events both in-store and outdoor. 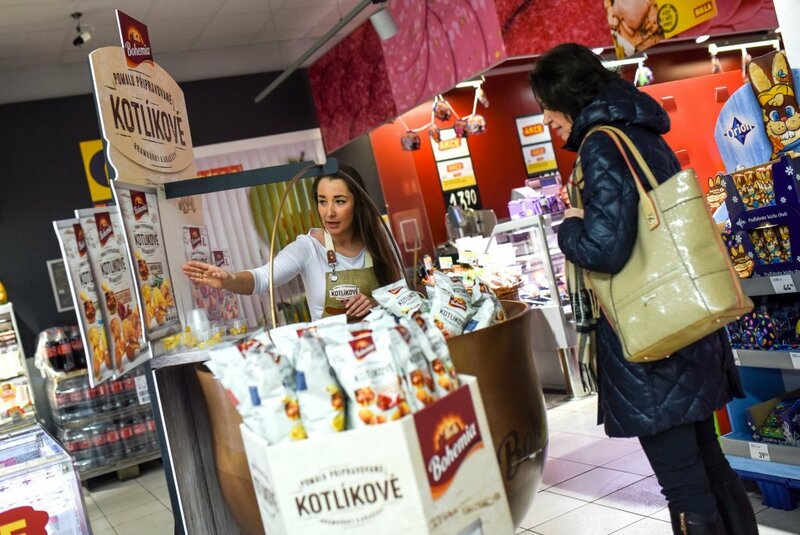 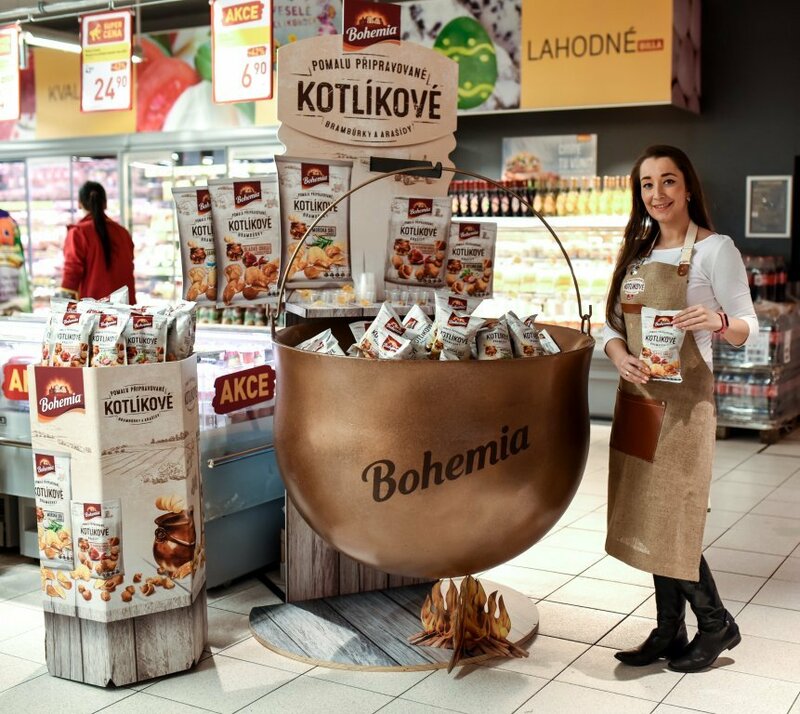 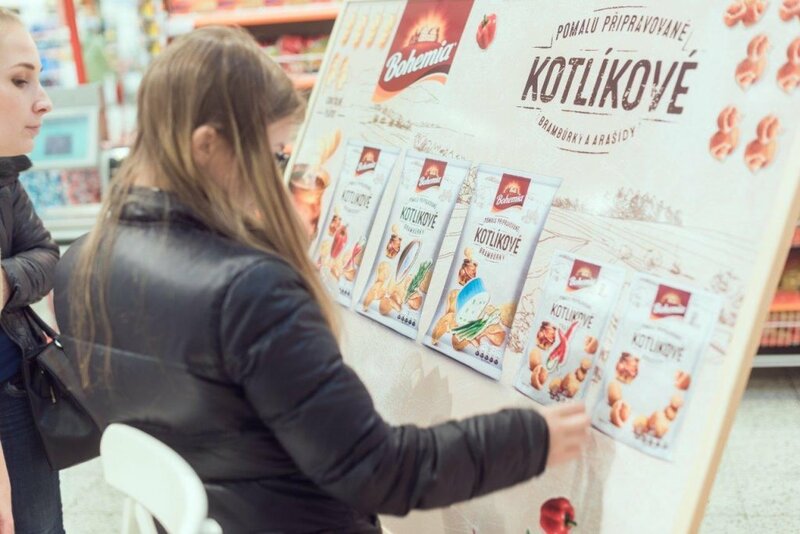 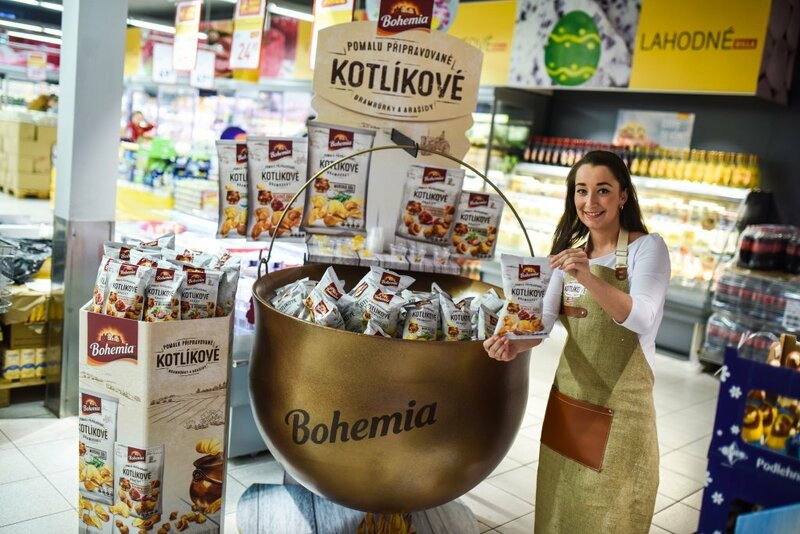 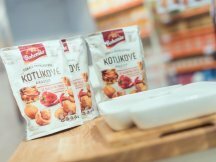 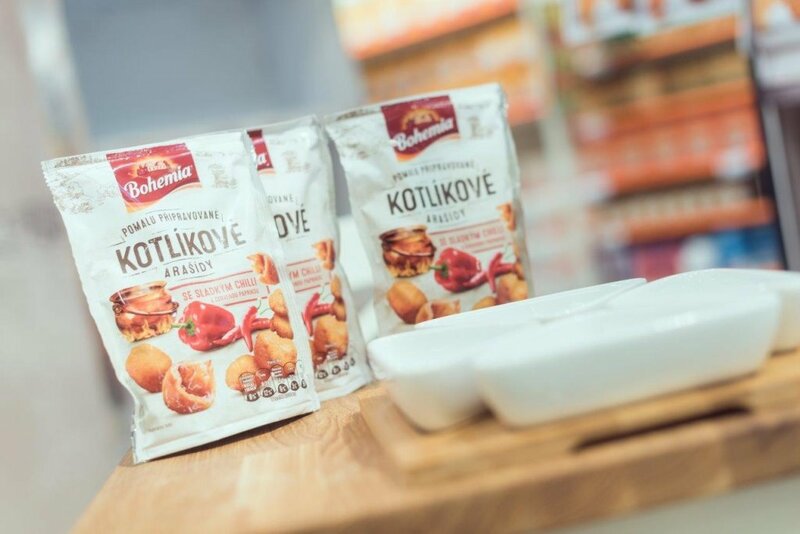 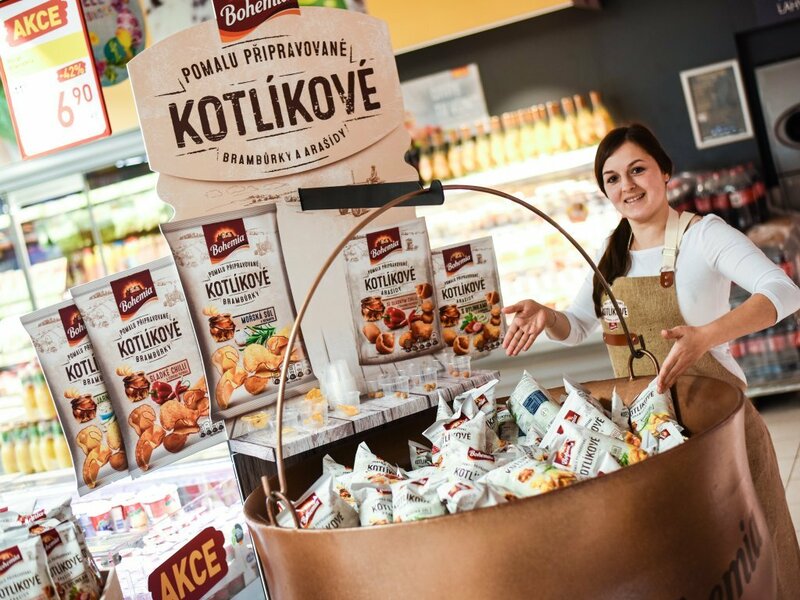 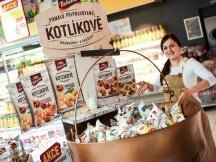 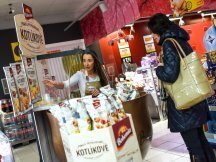 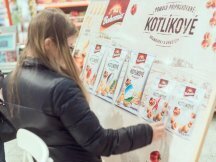 Kotlíkové (kettle snacks) have arrived with three great flavors of potato chips and two great flavors of peanuts. 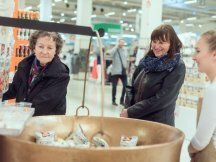 Because we want the new products to stand out strongly, we have devised relatively original kiosks for the client, with genuine large kettles. 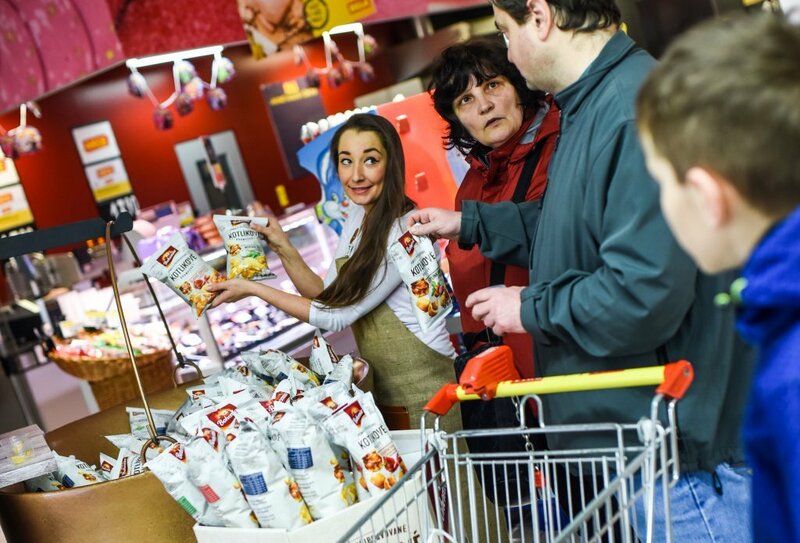 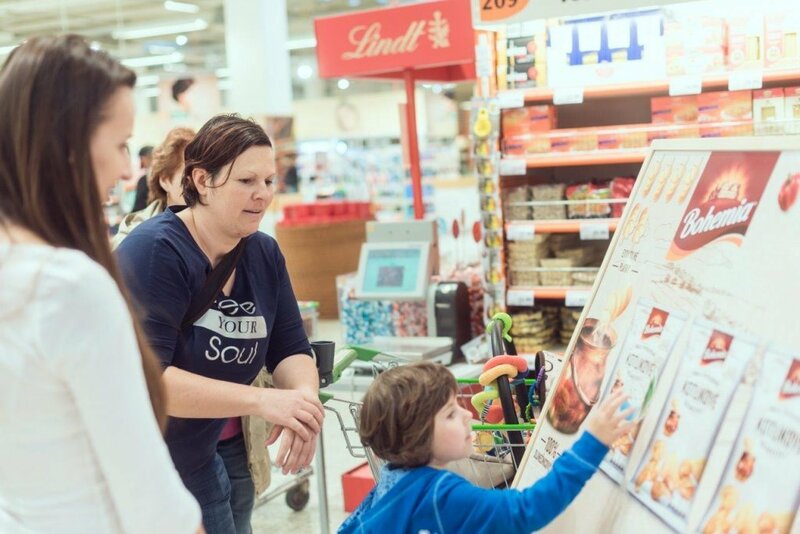 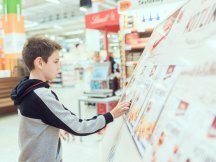 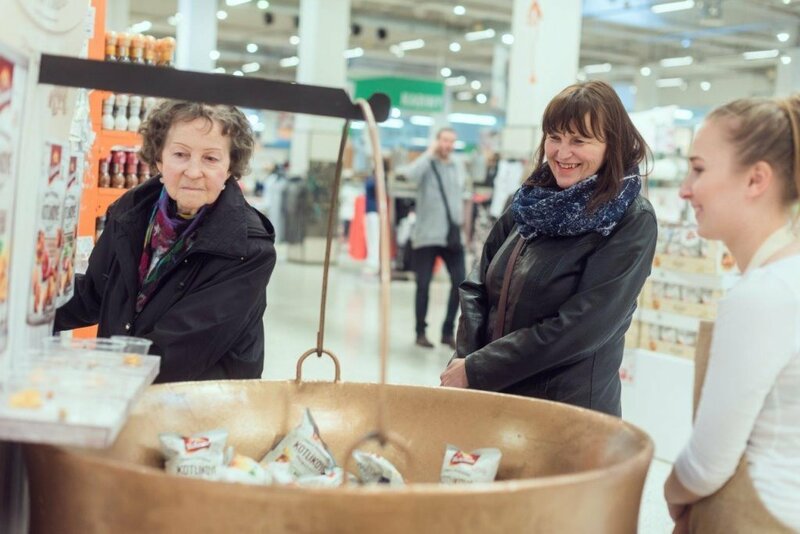 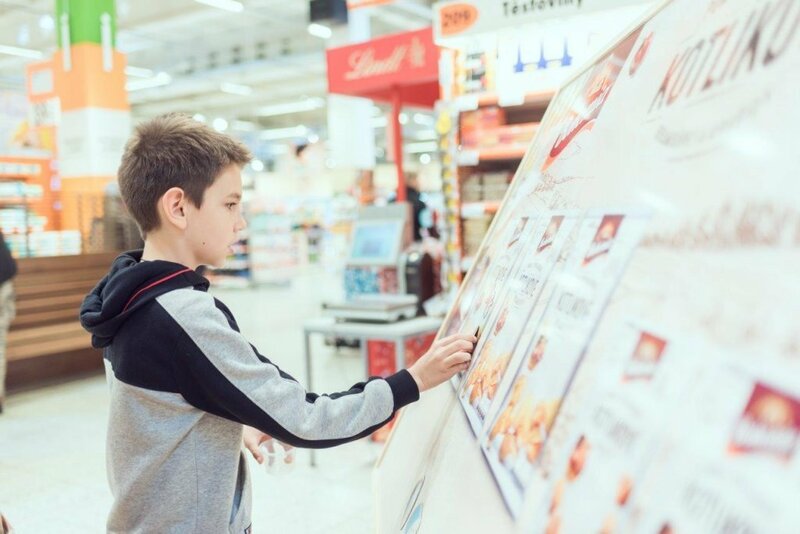 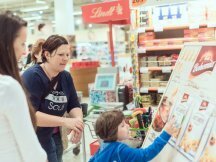 We also come up with Shop-in-Shop solutions, where we offer our customers a range of activities and a relaxation zone where they can enjoy their potato chips in peace. 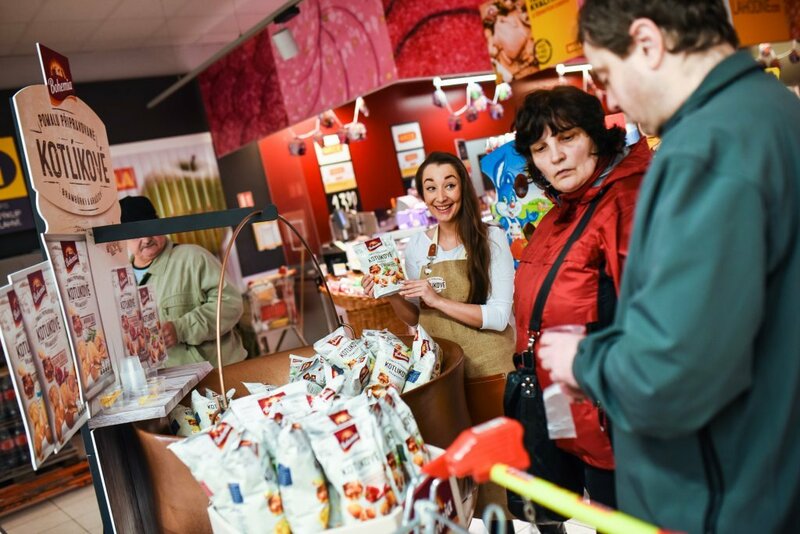 The first customer’s response to the taste of the new, slowly fried potato chips has been very positive and the sales exceeded expectations.